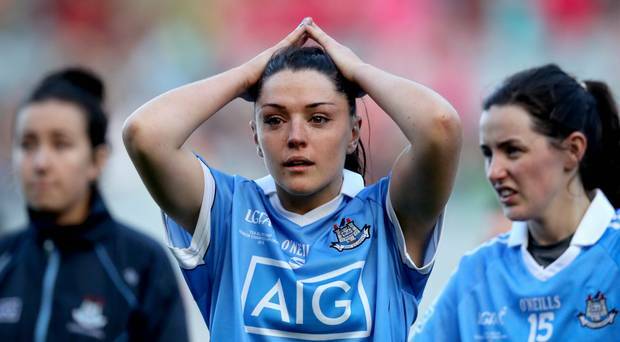 In Gaelic football, Hurling, Ladies Gaelic football and Camogie, injuries can and will occur. 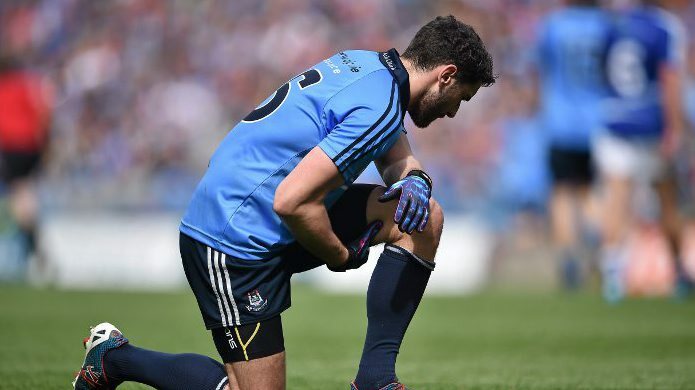 Just like any other sport, the injuries that can be sustained in the GAA will vary. All four are very physical sports and they carry their own unique dangers. There are lots of demands on these players despite the fact they are amateur sports, thereby increasing the element of pressure in the game. 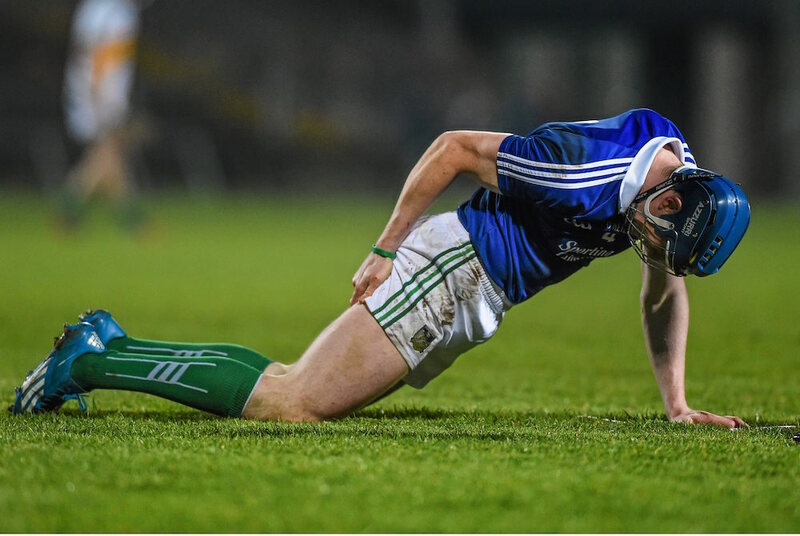 The approach regarding preparation in training and matches in all aspects of the GAA has become very scientific. Especially in the last 18 years with the introduction of gym work, strength and conditioning and devices to track players performances. 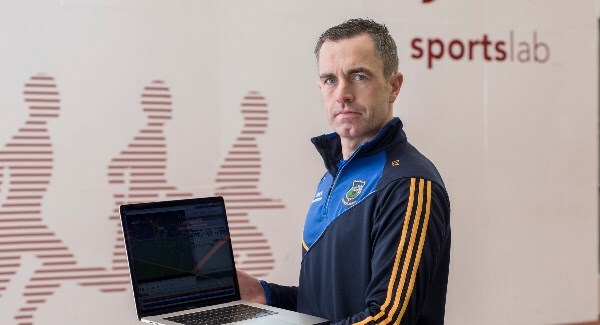 Pictured below is Damien Young, a top performance analyst who is part of the Tipperary hurling management team. Damien is playing a key role off the field and making important recommendations on how the Tipp hurlers prepare for training and matches. Players nowadays also have personal training plans that they do in their own time. They are required to train with their County and/or Club teams up to 5 nights a week in some cases, plus play a game at weekends. You have to be prepared to put the work into a squad and as an individual. The reason for this is simple, if you don’t, the team will not be able to perform at it’s highest level collectively. There are many teams that will put in the required work as they want to win as much as possible. The price of winning is having the lifestyle of a player who represents their county at the top level. 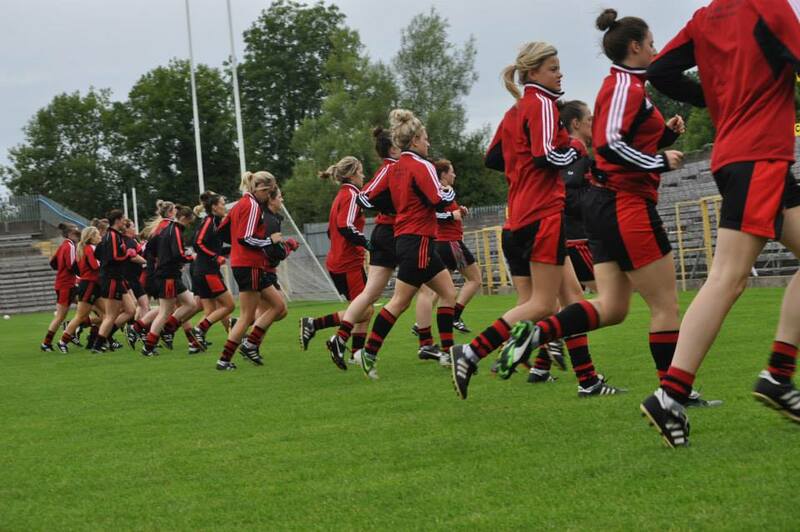 These men and women have their own careers outside the GAA but train hard after work as well. There are a lot of demands on the modern day GAA player that people are not aware of. Every day needs to be meticulously planned. Adhering to strict diet plans with supplements/ vitamins etc. For anyone who thinks that schedule is easily maintained, you are sadly mistaken. To develop that type of training regime, it takes a certain mentality and is what separates the elite players from the average. Even the least prepared team in the country has outstanding support. Someone for every aspect of expertise that is required to get the best possible performance out of each player in the panel. 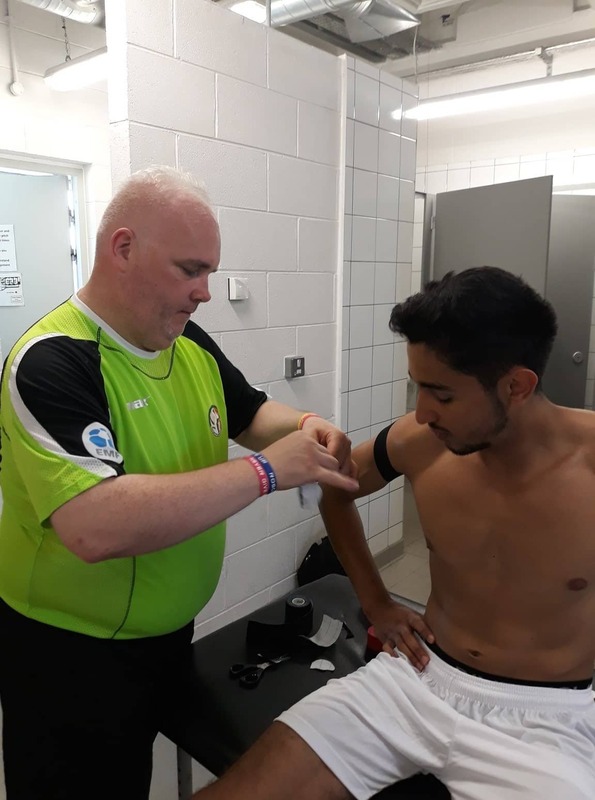 The below video contains lots of detail about nutritional preparation before matches and some great tips on how to enhance performance. The top players have their breakfast, lunch and dinner all planned and delivered to their house or workplace. These are all key elements in developing an elite player. Over a long season, the typical county team starts pre-season training in November. That’s just to prepare for pre-season provincial leagues which are used to blood players for the National leagues and the Championship. So we can see how constant and important preparation levels need to be for top teams. The season does not finish for a team until they win or get knocked out of the Championship. No matter what level a team is at, warms ups are essential for preparation and reducing the potential for injuries. In the video below, Oisín McConville reinforces this point and discusses how is has been implemented by Crossmaglen Rangers. The 215 Ulster Club Champions have benefited hugely from using and the GAA 15/Activate Warm-up as part of their training sessions. The length of a season varies hugely for GAA teams around the country. Two very different teams to compare are the reigning All Ireland Champions Dublin and London, a true underdog of the GAA. 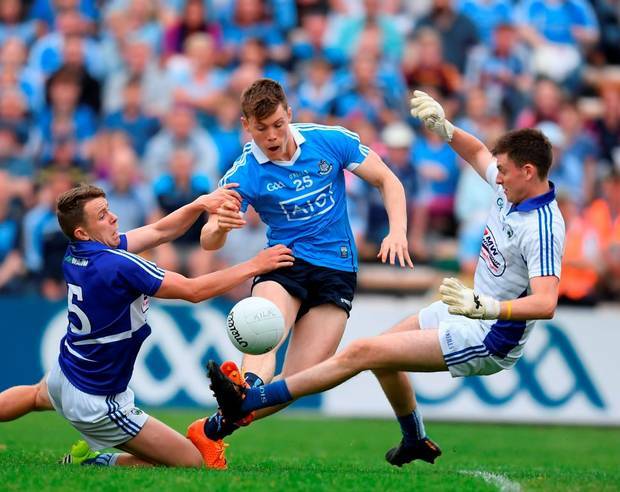 Dublin play enough games to reach the National League and All Ireland Finals every year, whereas London are usually defeated in the first round of the Connacht Championship. But now thanks to the qualifiers, the so called weaker teams get a second chance and most of them get knocked out in the 1st round of the qualifiers. This is despite the fact that when you play for a top team or a so called weaker team, every county panel works as hard as the other. But at the back of all this great preparation, it takes its tole on a players body. Depending on the player and his or her medical history, as in previous injuries and their severity, fatigue can creep in which leads to injury. This can happen to any player at any point of the season, in training or in a Championship decider. Depending on the injury, the player might be lucky to miss one or two games or for a more severe injury, they may miss an entire season. If it happens early in the season, they may miss the league campaign and be lucky enough to be back for the championship. But the player would have missed all the essential strength and conditioning and training to keep them at that elite level of their teammates. So this may mean that the player simply is not fit enough or have the correct preparation done to be considered for playing in the Championship. The player may be on the bench for the rest of the Championship and get the odd game from the subs bench. This is damaging for a players psychologically as that player would have put in a lot of training from November and yet still end up on the bench for the Championship. A change was made to the Championship structure in Hurling this season for Munster and Leinster, with the introduction of a round robin basis. This leads to more playing time which means players have less recovery from games and training. As a consequence of this, the Qualifiers are no longer used. In Gaelic football, the same structure is in place, teams that lose their games still go into the qualifiers. But there is the introduction of the Super 8s which means that all teams have extra games as well. The Super 8s is essentially a round robin All Ireland Quarter final. Again, this means extra games which means a longer season so less time to recover. As we have mentioned already, this introduces the danger of fatigue and makes players more vulnerable to injuries. 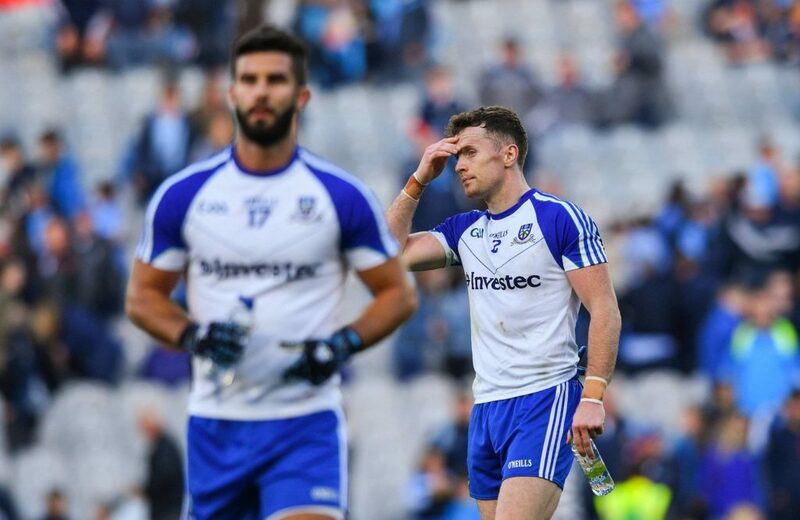 So far the Super 8s has come under scrutiny from senior GAA analysts like Joe Brolly, calling the system a disgrace. 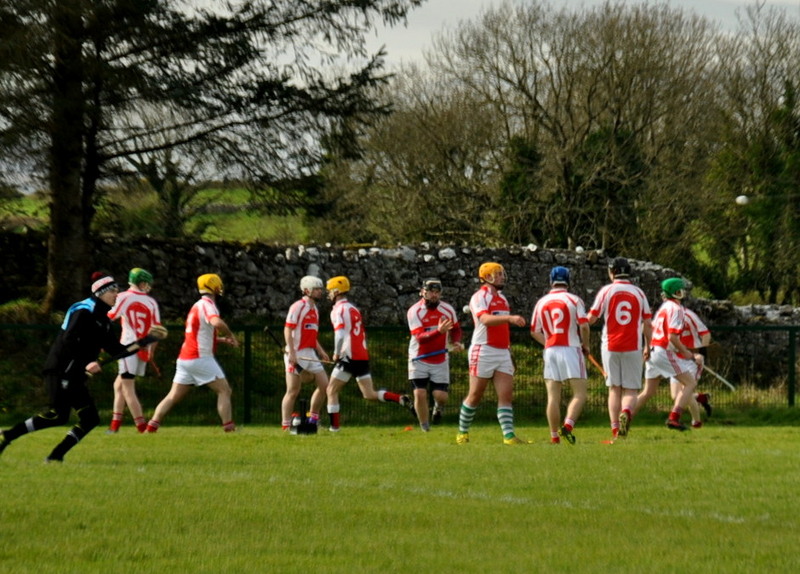 We will have a better take on the new format once the GAA calendar year finishes on the 2nd of September, which is a much earlier date than the traditional third Sunday in September. County players train full time. Throughout the day on a daily basis they have full access to the best doctors, physios, sports psychologists and massage therapists several times a day. County players train together as a panel three to five times a week. Let’s not forget they also train on their own in the morning, so they have an early start while most amateur players are sleeping. Amateur players go to work, get home, have something light to eat and either go to the gym or train with their club. They have some access to physios and nutritionists who are highly trained people. But the amateurs do not get access to them to the same extent as county players. This makes it very difficulty for players to progress to that next level unless they are scouted or hand picked by a county coach. It’s clear there is a fine line between both sets of players but with the right type of preparation, they can continue to bridge the gap. 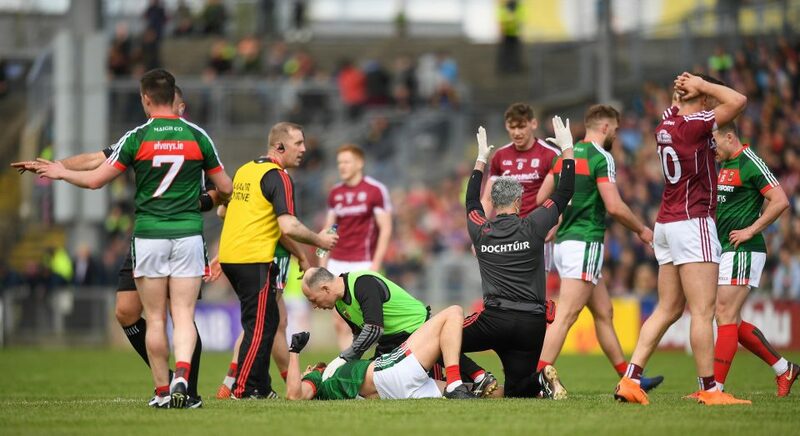 Join us again in part two, when we will look at specific injuries which can be sustained in the GAA and the best methods of treatment and recovery.